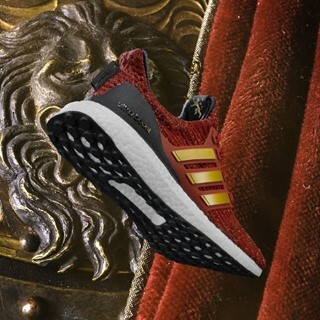 PORTLAND, Ore., March 11th – Today, after much hype and expectation, adidas Running announces the highly anticipated collaborative project with legendary HBO® television series Game of Thrones. Since it first hit screens in 2011, Game of Thrones has made waves across the entertainment landscape, transcending the world of Westeros to firmly anchor itself in modern pop culture. 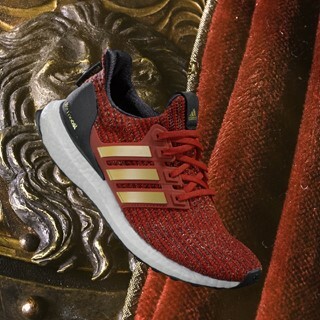 Now, ahead of its eighth and final season, adidas has reimagined the iconic houses and characters of Westeros in sneaker form. 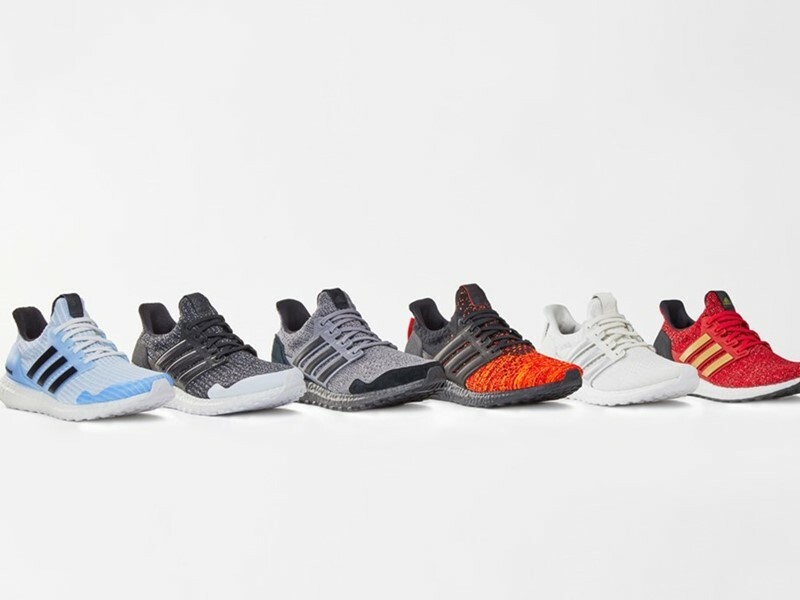 The collaboration features a collection of six limited-edition Ultraboost, each carefully designed to represent the characteristics, colors and details of the heroes and villains to which they refer. The shoes feature subtle references to the different warring factions of Westeros. Details include their faction’s sigil on the tongue and motto on the heel tag. 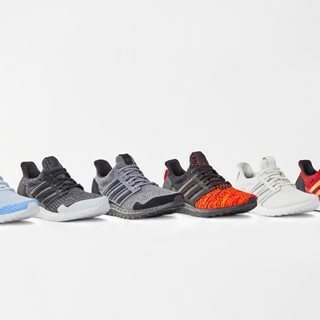 House motifs inspired by the show come together to create bold and distinct colorways, the adidas x Game of Thrones Ultraboost silhouettes fuse performance-oriented footwear technology with a striking and cultural visual aesthetic. 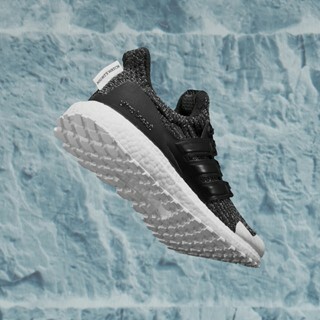 Each shoe in the collection features signature BOOST midsole technology for unlimited energy return, a Primeknit upper for lightweight performance, and the iconic heel counter for adaptability and support, as well as a variety of extravagant materials on the shoes. 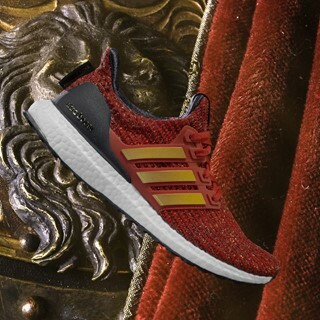 The limited-edition adidas x Game of Thrones Ultraboost will be available exclusively at adidas.com, via the adidas app and at select retailers from March 22nd, 2019 for $180. 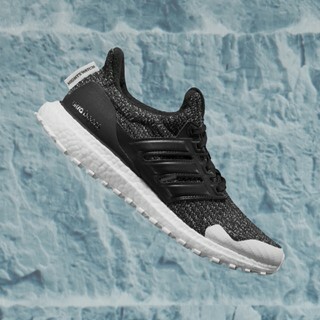 For more information, visit https://www.adidas.com/ultraboost. Join the conversation on Twitter and Instagram via @adidasRunning.